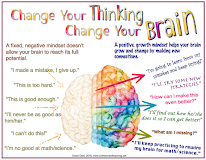 For the Love of Teaching: Student Blogging is a Brain Based Strategy! 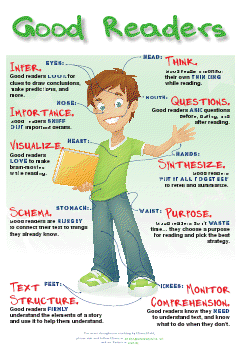 Student Blogging is a Brain Based Strategy! I’ve had a wiki for my 2nd grade classes for a few years now. So I couldn’t see the point in having students blog on top of that. However, a comment by Angie Rumsey in an Edupln blog post had me reverse my thinking and start my students blogging! I am reading ... (name of story)... by (author ... In my story (tell me an event that is happening in your story) then they write a thinking stem - (I'm thinking... feeling,... seeing... noticing... or this reminds me of....) After they write one stem - they write two more with the same formula. I visited her kidblog link to see the thinking stems. That’s when the realization hit me like a proverbial ton of bricks; blogging IS brain-based!! Here’s why. The thinking stem described by Angie is a metacognitive strategy in itself…add to that the novelty of a blog, the knowledge that their work will actually be published, and understanding they will actually have an audience, and you’ve got a recipe to get the full attention of the brain. That will cause more neurons to fire. The more neurons that are firing at one time make it much more likely for learning to occur. I had to try it! I created an account at kidblog.org. It was incredibly easy to sign up for the free account and get started. The next day, I shared with my second graders that they were going to become bloggers. They were buzzing with excitement! We had already been learning the thinking strategies used in Angie’s thinking stem, so it was a perfect lead-in. I pulled up Angie’s class blog list and we read and analyzed many of them. Finally, it was time to get to work. Students broke up into their reading groups for their ‘book club’ time. Once finished, each student worked excitedly on his/her own thinking stem and then brought it to me for approval. During our afternoon computer time, students eagerly entered their thinking stems onto their blogs. Afterwards, the world’s newest bloggers walked proudly back to class. That evening I put the message out to my twitter followers that my new bloggers would love comments. The comments came pouring in. (I recommend using the hashtag #comments4kids when requesting comments.) I also emailed parents the link and many of them commented as well. The next day students were thrilled to see the comments – even comments from other countries. Now they can say they have an international audience! Did the blogging catch their imagination? Yes! Did they do a great job in anticipation of an audience? Oh yes! See for yourself at http://kidblog.org/MrsDahlsClass4. I’m so proud of them I can’t stand it!! They are anxiously awaiting their next opportunity to blog. I plan to make this a weekly activity to go along with many subjects. I highly recommend student blogging. This is guaranteed to generate interest, motivation for higher performance, and ensure learning. Thank you for sharing your ideas and reflections! As an Instructional Coach, I've started to help one 5th grade teacher & class start a blogging journey. I will be expanding that to the other three 5th grades in the school. 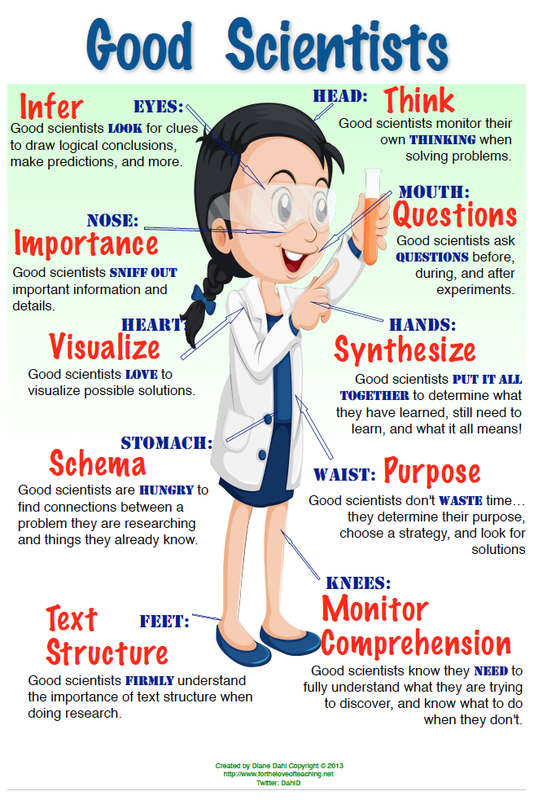 I love the thinking stem idea. Many of our bloggers are second language learners. 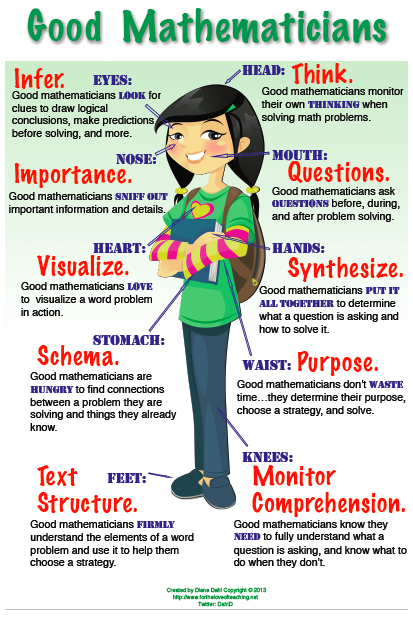 Providing a metacognitive stem will help guide their thoughts. I love this idea! 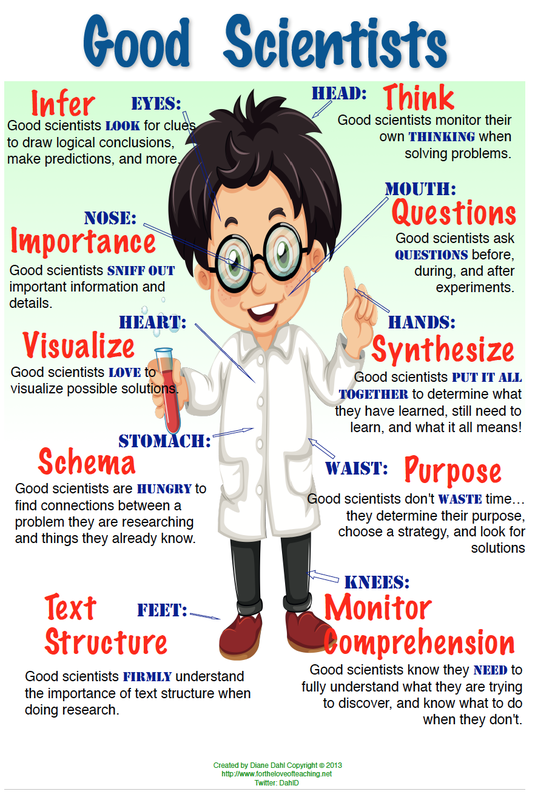 We are going to use the "thinking stem" to blog this week on our e-portfolios. We use weebly.com for our e-portfolios. I'm so glad that this idea is being shared! It's great that educators can search and find ways to help their students! Nice read, thanks for shared. Thank you for the thoughts and intelligent ideas..I was a teacher for 11 years and I really appreciate it when teachers like me would find ways to make learning rewarding and enjoyable, revolutionary but effective, and student centered. Thanks again and i'll be surely looking forward to your educational articles. I love this idea especially as it can relate to any age group. And the blogging idea is so helpful...I sometimes feel so old fashioned by trying to avoid technology and sticking to pen and paper, yet have to accept that computers have become, without fail, an integral part of our students' lives. Can't wait to try this one out in some of my reading groups. Brain-based, indeed! 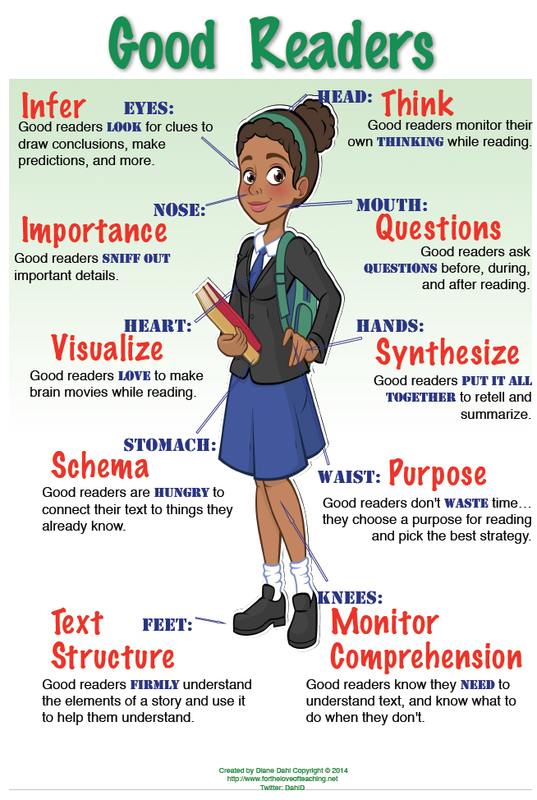 Anticipating the needs of the audience is a powerful connection...thanks for the post! Blogging in the classroom is an interesting idea. I teach in a high school and I have students that are blogging in their English classes. The students seem really excited about it and enjoy sharing what they know through technology rather than pencil/paper or verbally. I think it is a neat idea that really allows students to grow in education by using what they enjoy... technology, Internet, computer, etc. I'm just recommending that if a teacher is going to take this route that they are very careful in monitoring what students are writing. I had a student in my class that was sexually harassed through blogging and the student who was responsible was expelled from school. Thank you for sharing that. That is a huge concern that educators need to be aware of. I approve every post and comment before anyone else sees them. Kidblog offers that functionality. I should have mentioned that in my post!